There's a Yoga Class for Everyone! Basic Hatha Yoga • Yin Yoga • Prenatal Yoga • Vinyasa • Yoga Fusion • Hot Yoga • Introduction to Yoga Kundalini Yoga • All Levels Yoga • Slow Flow • Chair Yoga • Restorative • Gentle Yoga • Power Yoga...& more! Private Reiki Sessions now available at Lotus One! See the "Workshop" tab for more details or contact us with any questions at 586/946-1600. HOP ON BY and get a Gift Certificate for your special Easter Yogi! Gift Certificates of any denomination are available now! 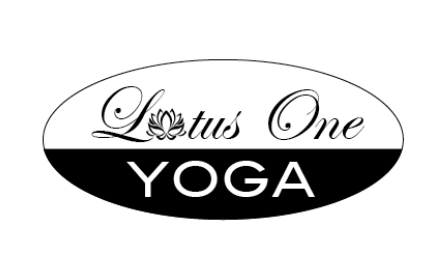 Call 586/946-1600 and we will email you your printable Lotus One Yoga gift certificate. ​St. Marys. Thank you in advance for your act of kindness! muffin mixes and brownie mixes. Teacher Training & Yoga Lifestyle Program - Follow Your Heart! 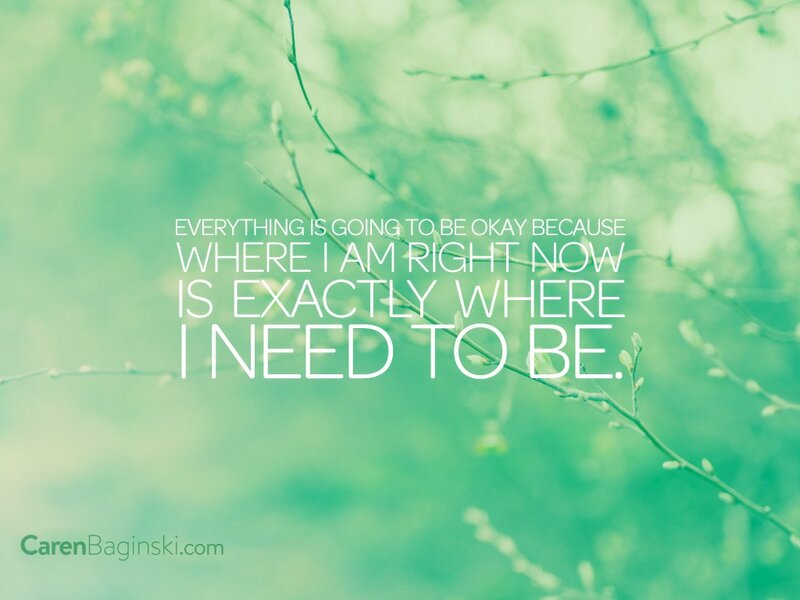 Looking to further your yoga journey and education? Lotus One Yoga Studio is a registered RYT-200hr Yoga School! We offer two options: "Yoga Lifestyle Program" and "Teachers Training Certification"
Classes begin January 2020. Registration is going on NOW! Call 586/946-1600 with any questions. • Bring One Get One! Bring a new yogi/friend to Lotus One, when they purchase a package, you will receive a FREE class! Specialized Group Programs - If you have a sports team, club or a special event, yoga is a great way to get in shape, form camaraderie and maintain optimal performance through flexibility, strength and endurance! Military Discounts - 10% off all class packages (Active Duty, Guard/Reserve, and Retirees with a valid ID card) *Single drop-in not included, cannot be combined with other discounts. Calling all YOUNG YOGIS! If you have a child age 8 years and up that would be interested in a Young Yogis class, please let us know! This class would run after school possibly Tuesdays, and our certified instructor would concentrate on proper alignment for each student. We would teach the importance of exercise, meditation, and leading a mindful lifestyle. Please call 586/946-1600 if interested or if you have any questions!